Many Hip Hop enthusiasts may not realize Yo! MTV Raps’ Doctor Dré played on integral role in Public Enemy’s career. Dré, whose group Original Concept was signed to Def Jam Recordings in the ’80s, was also DJing for the Beastie Boys at the time. Def Jam co-founder and rap mogul Russell Simmons heard Public Enemy’s demo and didn’t initially take to Chuck D and Flavor Flav’s style of rap. “I was the first DJ for the Beastie Boys after Rick Rubin,” Dre explains to HipHopDX. “I wrote a song with my group Original Concept called ‘Proud To Be Black’ for [Run-DMC’s] Raising Hell album. Prior to that, I got my group signed to Def Jam and after I did that, while on the road, I used to play tapes we made on the bus with everybody. They eventually heard ‘Public Enemy #1’ because the song was a radio promo. Yo! 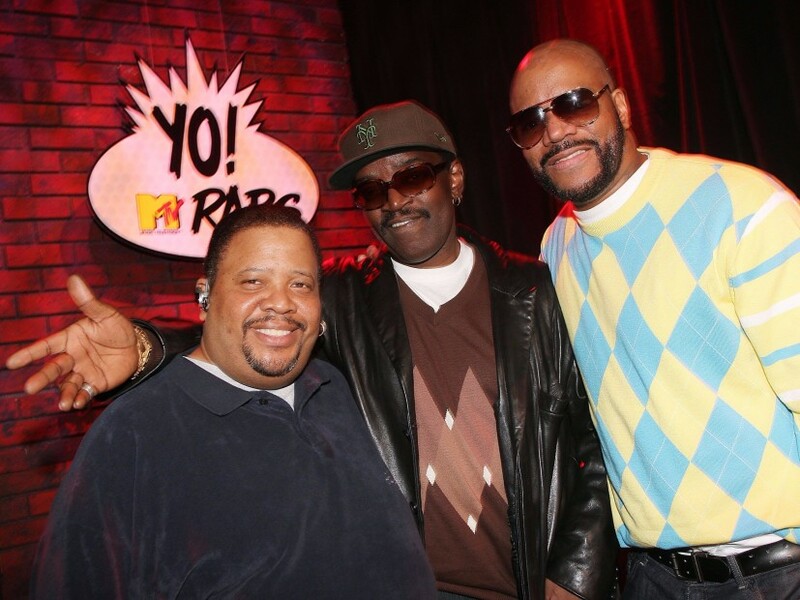 MTV Raps was hosted by Dré, Ed Lover and Fab 5 Freddy from 1989 to 1995. Throughout the show’s run, the dynamic trio interviewed countless Hip Hop luminaries. Dré’s history in the music industry is so deep that the now-blind Hip Hop staple is currently working on a biopic about his life as well as a book. 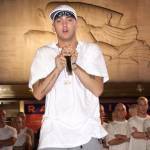 He has a chance to reveal truths on events like (the other) Dr. Dre’s assault on Dee Barnes and some of the inner workings of Def Jam. “There’s a big story to tell,” he says. “For example, when Ice Cube wanted to work with The Bomb Squad [Public Enemy’s production team], who did he come speak to about that? Me. Cube met me at Yo! MTV Raps and asked if I could reach Chuck D, so I spent the rest of the day tracking down everybody and got it together. Never got credit for it.